Like other inflammatory diseases, throat infection can be acute or chronic. Most cases of throat infection are caused by the virus (40 – 80%), while the rest are caused by bacteria, fungi, or stimulants such as contaminants or chemicals. Throat infection can lead to tonsillitis which makes breathing and swallowing difficult. Throat infection may be accompanied by coughing and fever, as in the case that is caused by an upper respiratory tract infection. Throat infection may appear separately, but commonly it goes with the following diseases: viral inflammation, tonsillitis, rash, flu, measles, diphtheria , pertussis , or some blood diseases. Here are some tips to protect our throat from being infected. Keeping throat clean and healthy is the most important daily habits that you should do. Keep your mouth and teeth hygienic by brushing the teeth and soaking the throat with dilute salt water. Wear mask before going out to avoid dirt and polluted air to get into your mouth. The bacteria in the air can be the cause for a throat infection. Avoid working or sleeping straightly in front of turning fans. Do not turn on the air conditioner too long at the too low temperature. Avoid staying in polluted environments or too dry or too hot air. Drink warm water many times a day when working in a dry and cold environment. Avoid drinking cold drinks or foods or adding ice into the drinks. Keep your bedroom airy but stay away from the direct wind. Keep the temperature of the air conditioner at a comfortably cool. Antibiotics only work in case the cause is germs. It is not a wise method to use antibiotics instead of natural home remedies for throat infection for adults whenever you have a throat infection. This action is considered abuse. Sometimes it even causes disadvantages, so antibiotics are not always the best choice for a throat infection. 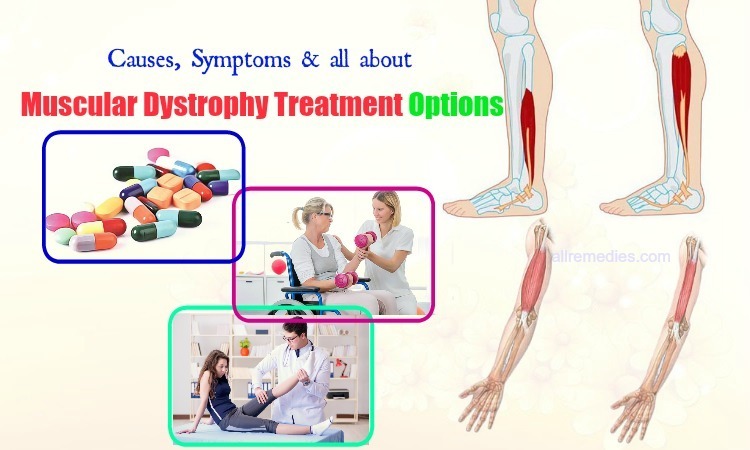 The principle of treatment is based on the cause of the disease. You should only use antibiotics in case bacteria are identified as the cause of disease, and the results of antibiotics should be selected antibiotics to treat it appropriately with age, disease status, and the dynamic of antibiotics. 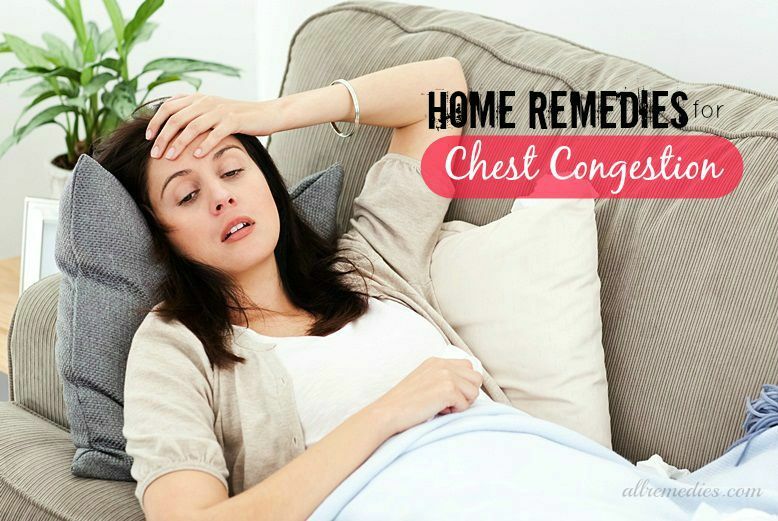 In this article, AllRemedies.com will provide some good home remedies for throat infection in babies & adults that you can try to see how it can help to cure. 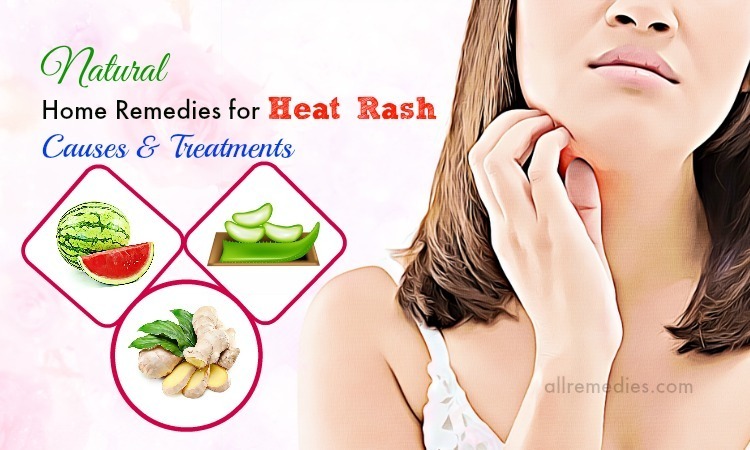 Curing throat infection with honey is a method that people right from the ancient time used to treat the symptoms of the disease effectively and safely. Today, it is still used as a popular method for problems related to the throat and the immune system of people. However, not everyone knows how to apply the right way to bring about the best use. Do you know how to cure throat infection with honey? Here is the tip for treating throat infection with honey below. Take some pieces of fresh ginger, shave, wash clean, and grate to take its juice. After that, blend with honey with the same amount for each. Drink the mixture thrice a day, one coffee spoon per time. In another way, wash the fresh ginger clean and slice it or grate it. Soak in honey. Next, hold the slice of fresh ginger in your mouth. This is a very effective method for your throat infection. Honey and ginger will be absorbed into your throat gradually. 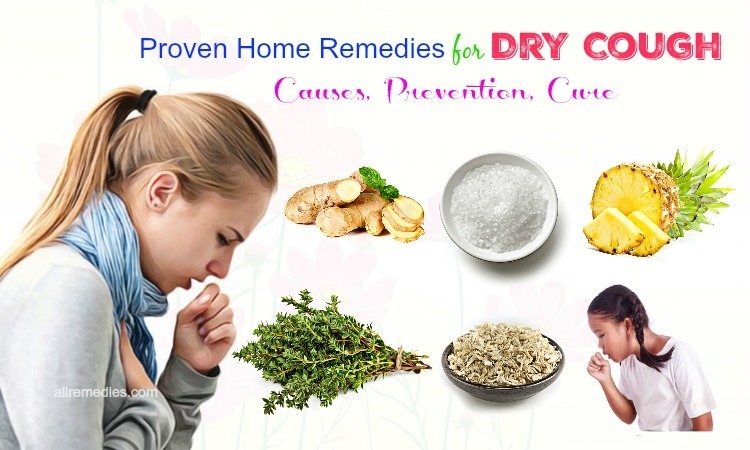 The symptoms of throat infection will soon disappear, and the irritating coughing is reduced. Take the lemon juice and blend with honey with the ratio 2:1. Drink the mixture. Every day, drink it from 2-4 times to bring about the best effects. This is also a very good remedy for coughing and throat infection in children. For kids, you should reduce the ratio of the recipe down to 1:1 for the sake of your Kid’s Health. 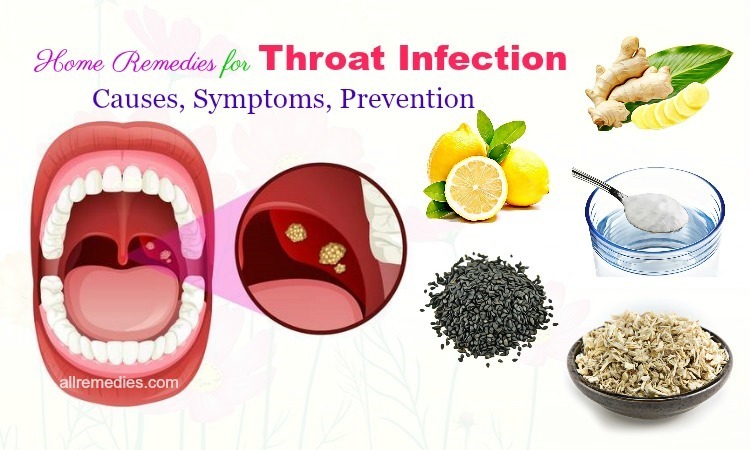 Honey, lemon, and sugar are also great ingredients for the safe home remedies for throat infection for children. To make this mixture, you need 1 liter of honey, 1 kilogram of lemon sliced thinly, ½ kilogram of sugar. Put all of them in a clean glass bottle. Keep for 3 months and start to use. You can use this recipe for a long-term method. In case your children have any symptom of throat infection, there is already the remedy for it right in your home. Curing throat infection by combining honey with kumquats is also among simple home remedies for throat infection. You need to wash clean the kumquat, divide it into halves. Remove the seeds and add honey up to nearly cover the kumquat. Steam the mixture and drink this for 2-3 times per day. Each time, you should drink 1-2 coffee spoons. The amount can be adjusted based on the age of patients. This method can help you to reduce the symptoms of throat itching and pain, reduce coughing and help to cure throat infection effectively. 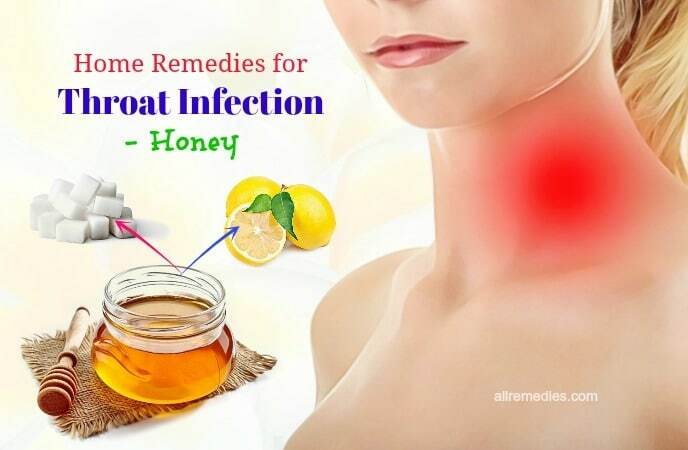 There is a way to cure throat infection in a very extremely simple way with honey that you may not know. 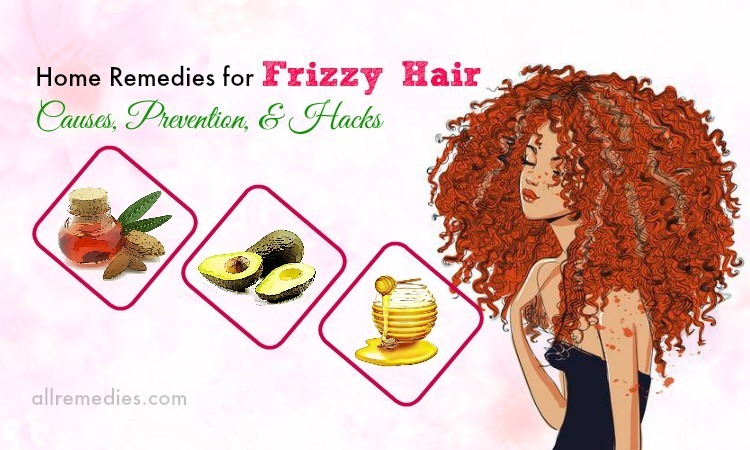 Honey can just be mixed with warm water, with the addition of lemon slices to create this remedy. You can sip it every morning just enough to make your throat feel comfortable. Keep this habit for a long time enough, and your throat infection symptoms will also be quickly reduced. However, the use of honey for safe home remedies for throat infection for children should not be applied to the kids under 12 months of age. Although using honey is very effective for a sore throat, you need to know that patients with diabetes, cirrhosis, low blood pressure, or patients after new surgeries, etc. Honey is a material used in Oriental medicine. However, honey is only effective when its quality is guaranteed. In fact, not a small portion of honey sold in the market is not pure honey, or even fake honey. Many kinds of honey are produced by mixing a part of pure honey and sugar water. The amount of honey is more or less based on the price the consumers need to pay. About fake honey, they are mixed from sugar, purified water, colorants, and odorants. Even honey kept on farms sometimes does not guarantee quality because of high levels of antibiotics or chemicals. If consumers buy these types of these kinds of honey for use, the health will certainly be badly affected. 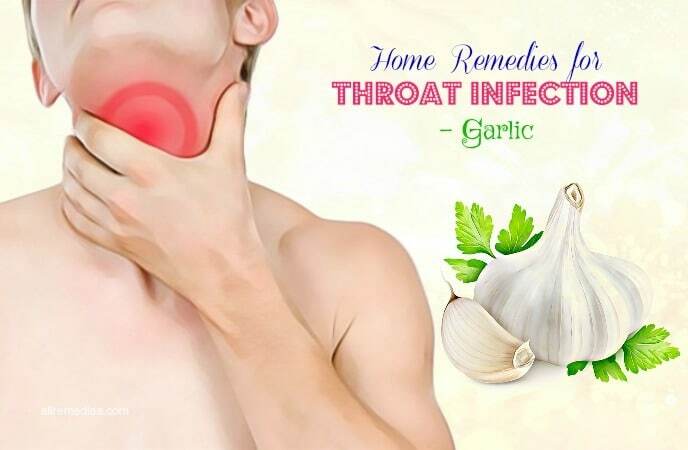 One of folk natural home remedies for throat infection for adults which cannot be excluded is old garlic. As garlic contains allicin, a very strong antibiotic, it helps kill the virus and bacteria. Therefore, the use of garlic for throat infection can kill the harmful bacteria and soothe throat to repel the disease in a short time. This is how you can use garlic to treat throat infection quickly and effectively. Keep a fresh garlic clove in the mouth for 5-10 minutes. You can also crush the garlic clove between your teeth and swallow the juice. It is not very comfortable but this method can help kill the bacteria directly in the infected areas. Furthermore, it is also safe for dental health. Besides, you can also grate some garlic cloves. Put all in a small pot with the addition of some water and honey. Boil this mixture into a smooth and fine mixture. Let cool down and use the mixture many times in the day. After a short time, the disease will be cured quickly. Shave a fresh piece of ginger. Crush it and put in a small pot. Add water and boil for 5 minutes. Filter to take the juice. Drink it every day instead of purified water. This action will help to soothe the throat and reduce the pain very effectively. In addition, you can use another remedy from the ginger. Make a cup of ginger tea and add some honey and lemon juice into it. Drink this mixture every day. It also brings great effect that you should try and judge it by yourself. Mix salt with pure water for a dilute mixture. Soak this mixture in our mouth twice a day. You can use this solution more than twice a day to soon get out of the disease. Lemon is one of best recommended home remedies for throat infection because the citrus acid has a great effect on removing the mucus which is the cause of this disease. Moreover, using lemon for the throat infection, your throat will be soothed and protected from inflammation and bad pain. You may not know that vitamin C in lemon and the antioxidants can boost your immune system very well. This fruit is also a natural and effective antiseptic to kill the harmful bacteria or viruses of your throat to protect this vulnerable body part. Using lemon can increase the salivation and moisten the irritated throat. With a great content of nutrients and lubricate, lemon is a very healthy fruit that is not only used for eating or spice, but also a multifunctional remedy. You can either use lemon juice or the mixture of lemon and salt water mixture for the remedy for throat infection. Take the juice of a lemon half. Mix it in a small amount of water. Use a spoon to mix well. Gargle the liquid. Instead, you can also gargle lemon juice straightly without mixing with any water. Mix 1 teaspoon salt with the juice of a lemon. Stir in a cup of warm water. Gargle it thrice a day. Each time you need to gargle 1 minute at least. A very popular herb that people use is basil. This is not only a herb used for dishes, but also a great remedy so that it is among the most grown herb in the garden of many families. The plant is tender and has the very fragrant smell of the leaves. Therefore, it is used in much famous Italian cooking. The herb is sold in many local nurseries. One of the most popular basil varieties that are used for both flavor and medicine is holy basil. Boil 5-6 leaves of basil leaves with water. Rub the essential oil on your throat, chest. Massage the areas with your fingers to let the oil absorb in your body. 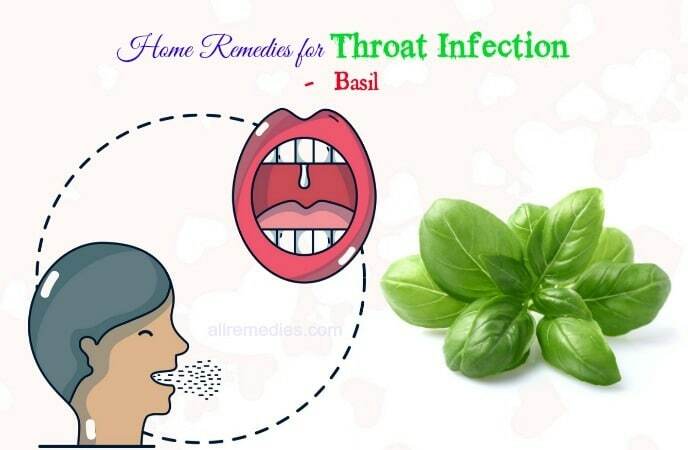 The oil will be effective to be one of the effective home remedies for throat infection. Prepare two tablespoons sesame oil and one tablespoon of honey. Mix well and use this mixture thrice a day. Use it regularly until your throat is soothed. Unlike normal sea salt, Epsom salt  is a compound with main ingredients of magnesium sulfate. This substance can bring many benefits to the body, so this is a common remedy to treat many health problems. One of the most taken benefits of Epsom salt is to be used as mouthwash. This kind of salt can combat chronic halitosis  and throat infection quickly. You can gargle the salt and use it as a germicide to clean your mouth whenever you need. It is better to use Epsom salt because it does not affect your blood pressure like the other kinds of salt may do. Measure 1 cup of lukewarm water. Mix with 2 tablespoons of Epsom salt until all salt is dissolved. Soak a small mouthful of the solution, leaving your lips slightly parted. Keep your throat rest to let liquid flowing through it, like you are about to swallow the water. Breathe gently through your throat to bubble the water in your mouth. Do this for 5 seconds. Close your lips and let the water flow between your mouth and throat. Breathe in and repeat for 5-6 times. Spit out the mouthwash and rinse your mouth with clean water. The essential oil works well with many medicinal properties. 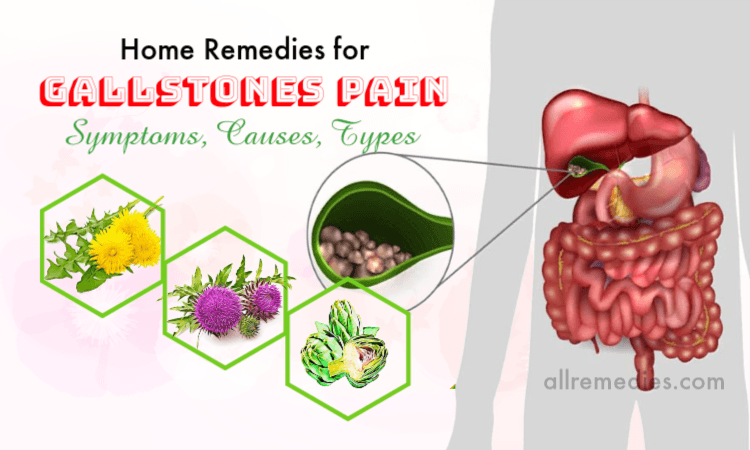 It is an expectorant that helps you to clean the toxins and bad microorganisms of the body, so that you can stay away from sickness. The following is how you can use eucalyptus oil as one of the home remedies for throat infection. Firstly, set up your humidifier. Thanks to the moisture of the air, your throat infection will not be too irritating. Drop 1-2 drops of eucalyptus oil into the humidifier. The antimicrobial property of eucalyptus oil does not let mold or mildew to build, so the mucus in your throat can be broken up easier. Gently massage your lymph nodes of the throat with the oil drops. Press softly at your fingers so the extract can absorb into your skin. The area of your upper chest can also be applied with eucalyptus oil. The most important part is between your ribs. Keep doing this step until your pain is relieved and the swelling is reduced in the lymph nodes. It takes about 20-40 minutes. Gargle with water. 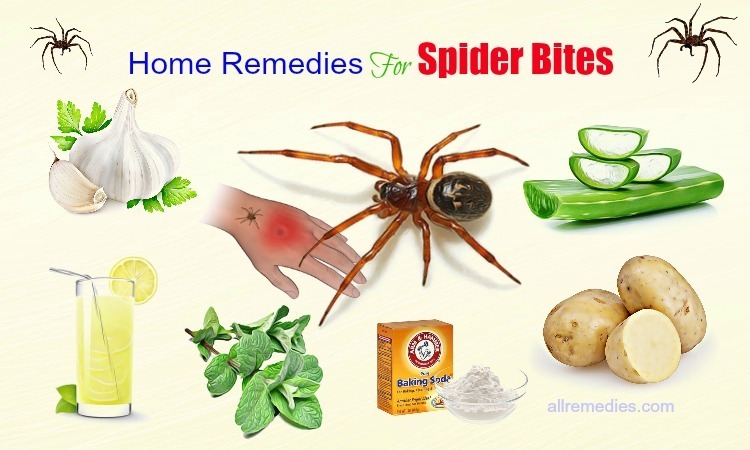 Drop some food grade thyme oil so it can fight against the viral and bacterial infection better. 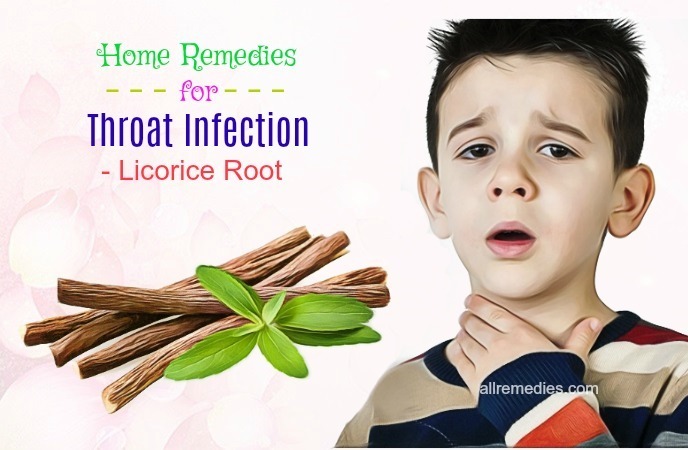 Another one of the most common safe home remedies for throat infection for children until now is licorice root. It is one of the herbal remedies that can treat many diseases such as stomach ulcers, viral infections, canker sores, or allergies. There are some notes to remember before using licorice root as a remedy for the throat infection. You should not use too many roots for your recipe, as it can lead to high blood pressure, low potassium levels, or salt and water retention as some unwanted side effects. Besides, it is also not a good idea to blend the root with diuretics, corticosteroids, or some medications that lower the level of potassium. 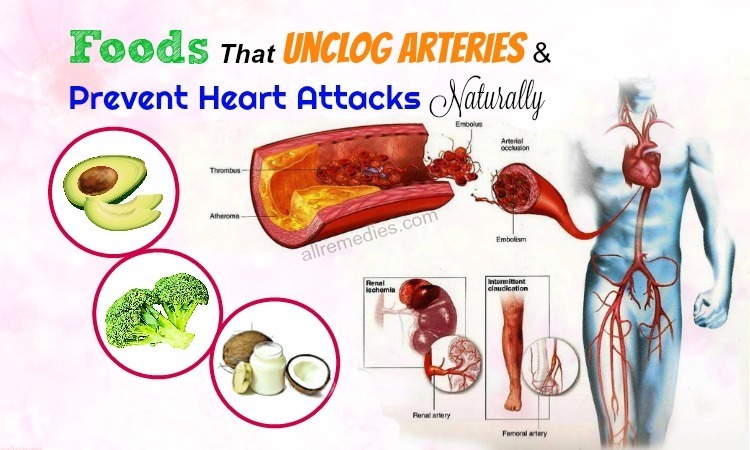 Licorice root should not be used for heart-related disease or high blood pressure patients and pregnant women. You can use some recipes using licorice roots to treat throat infection as follows. Take a piece of ¼ of licorice root. Keep the piece on your mouth, near the throat. Let the saliva make the piece wet and release the substances to cure throat infection. Your bad symptoms will disappear after just 3 days. With children, you need to soak licorice roots in boiling water and let it cool down. For each time of using, take 2-3 drops of the solution in your children’s mouths. Repeat 5-6 times per day. Keep doing this in 2-3 days, and the disease will be removed. Mix licorice root powder with water or soaking it in warm water. Use the water as mouthwash daily. The good properties of licorice root can heal the pain of your throat and reduce the symptoms of throat infection very effectively. After soaking or washing your mouth with licorice root water, you should brush your teeth carefully to keep your teeth clean and bright. Boil some licorice roots with cinnamon in water to make a kind of herbal medicine. This tea can be consumed daily to remove the irritating feeling of your throat infection quickly and help relax your mind perfectly. Marshmallow is a kind of herb that is grown in mainly North America and Europe. It has a long history of being used for a sore throat. With the properties of mucilage, marshmallow can soothe the mucus membranes in your throat quickly after a short time. Many people still think that the spongy marshmallow we eat for desserts nowadays still have the extract of marshmallow roots. 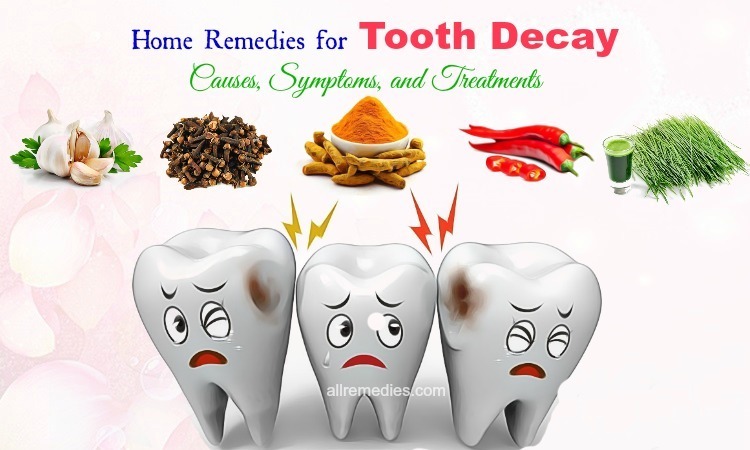 However, in fact, the candies sold in grocery stores do not contain this herb anymore, and therefore, they are actually not home remedies for throat infection. Soak 1 tablespoon of dried root to 1 cup of boiling water. Steep it, cover for 30-90 minutes and strain. Drink 3 cups of the tea a day so the throat infection symptoms can be removed quickly. 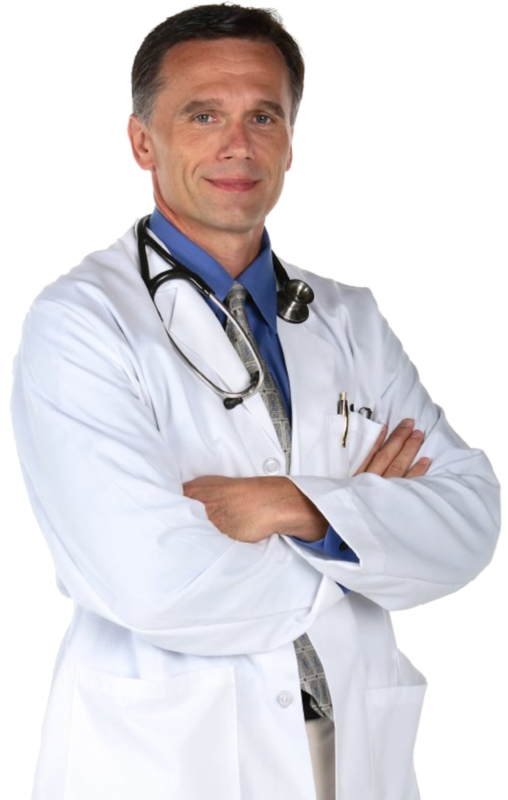 More cautiously, you can consult a doctor and check if you have diabetes or not. Marshmallow is not used for these patients because it leads to lowering the blood sugar when being combined with medications for diabetes. Meanwhile, consuming marshmallow can also slow the absorption of the medicine. 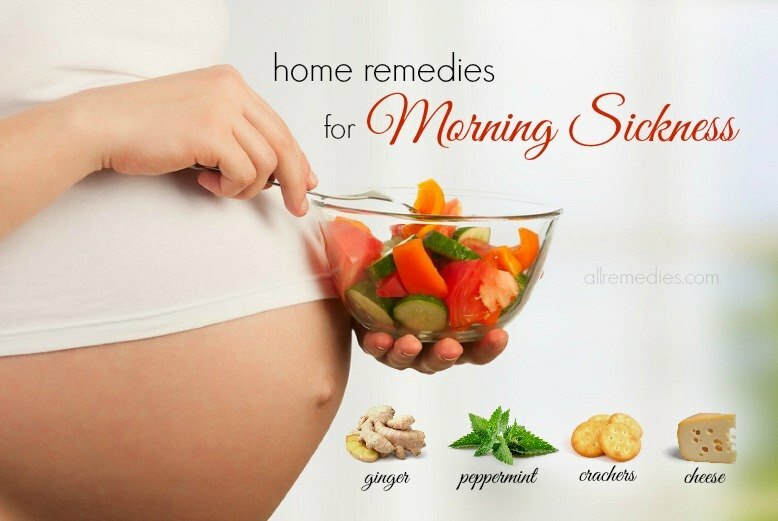 This herb should not be used for pregnant or nursing women. Pour one cup of boiling water over half a teaspoon of slippery elm bark powder. Gargle when the water gets cooled. Black tea has very active compounds named tannins. 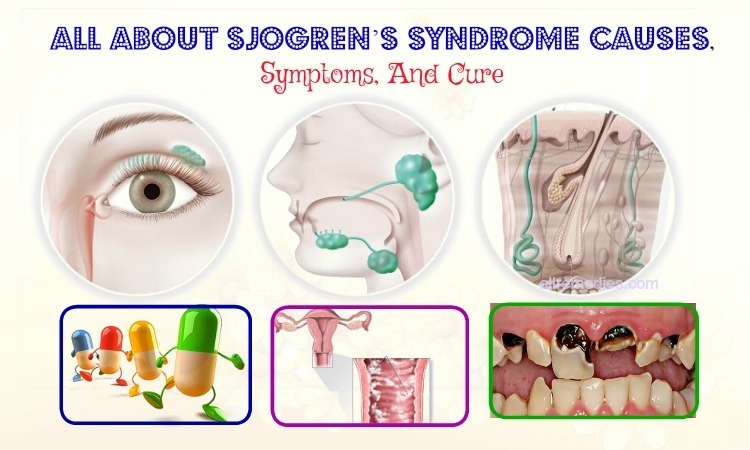 They are astringent which can shrink the swollen tissue of the throat and cure it for patients to quickly recover. When making black tea for one of the best-recommended home remedies for throat infection, you can add honey or lemon if necessary. Mix 1 teaspoon of lemon juice, 1 small sprinkle of cayenne pepper and 1 teaspoon of honey. Stir the mixture well and add to the tea you make. Gargle the mixture when you want to drink. Use the drink on a regular basis to remove the throat infection symptoms as quick as possible. With quite the same effect as lemon, apple cider vinegar can be a good alternative when you think about one of best home remedies for throat infection. For the recipe using apple cider vinegar, add ¼ teaspoon of freshly grated ginger to the mixture you are about to drink. There are some ways that you can use to treat throat infection with apple cider vinegar. Add 2 tablespoons of apple cider vinegar and a small amount of salt in a cup of warm water. Use this solution as mouthwash. Wash your mouth 3-4 times with it in the morning, after lunch, in the afternoon, and in the evening. This action can help kill the bacteria, soothe your throat and reduce the pain quickly. Dissolve 2 coffee spoons of apple cider vinegar in a cup of warm water or cooled boiling water. Add extra honey to the mixture to drink easier and soothe the throat better. Drink 2-3 cups of apple cider vinegar to bring out the best effect quickly. Mix 1 coffee spoon of apple cider vinegar with 1 coffee spoon of honey, 1 coffee spoon of lemon juice and 3-5 peppercorns. Blend well in a cup of hot water. Let cool to lukewarm and drink it gradually. Allow the mixture flow through your throat and absorb in. Drink 4 times a day to remove the pain from a throat infection. Menthol in peppermint can act as a decongestion to thin the mucus of your throat. Peppermint is effective in soothing the throat infection and eases your dry cough. There are many ways to use peppermint as a remedy for a throat infection. Mostly used can be named as peppermint tea or peppermint oil. Peppermint essential oil is among great natural best-recommended home remedies for throat infection. The itchy symptoms in your throat will be soon removed. Thanks to the anti-itch properties in peppermint oil, many drugs for throat infection treatment use the extract. To apply this oil, you can do the steps as you do with other essential oils mentioned above. 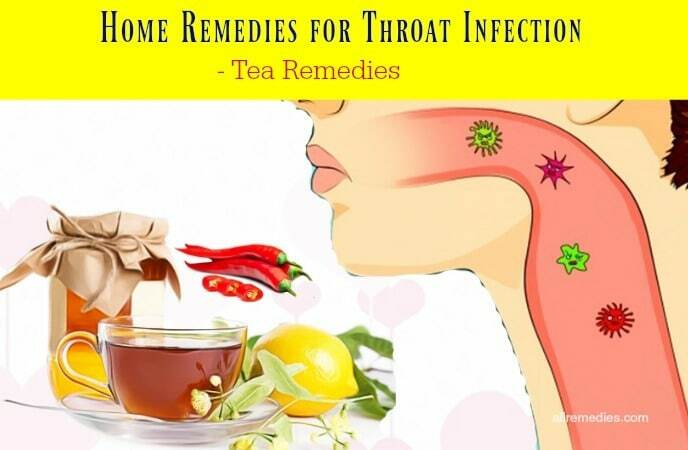 The home remedies for throat infection in babies & adults mentioned above are top recommended by herbalists and many experts of this aspect. 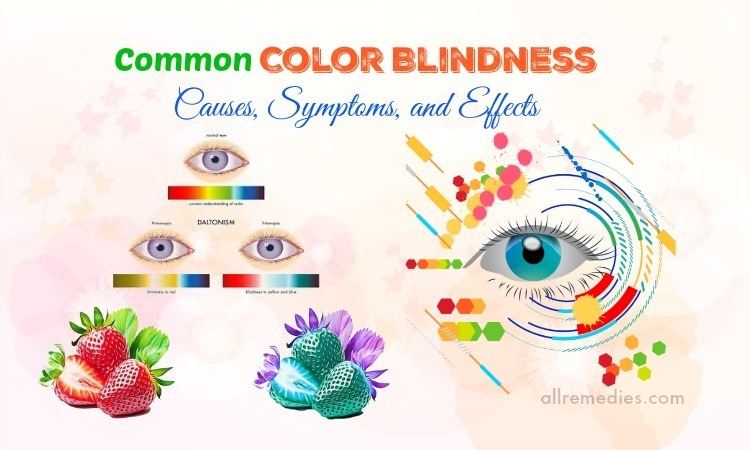 Hopefully, you have got interesting and useful information from this article. We are open to hearing your thinking and comments about this topic. For any hesitation of a question, feel free to let us know. We will reply as soon as possible.